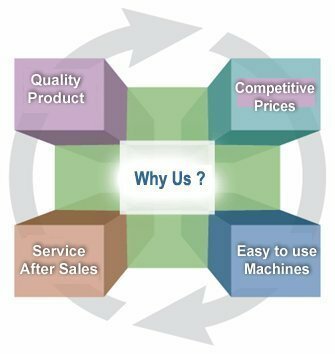 Jha Export Private Limited - Why Us? Located at Mumbai, Maharashtra, our firm Jha Export Private Limited is offering best products to the customers in complete safe packing to prevent damage by scratches. In addition to this, these presented products are finely developed under the guidance of textile engineers. Also, customers can avail these products as per requirement. Over these 16 years, we have augmented a vast clientèle all across the globe. The immense knowledge and experience of the domain have enabled us to cater to the different tastes and preferences of our venerated customers. We work with dedication and sincerity to maximize the client satisfaction in the best possible manner.